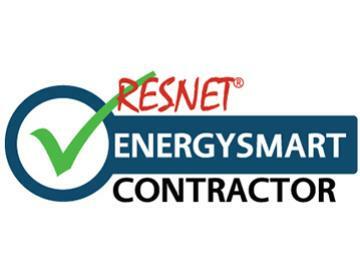 Differentiate your company with 3rd party credibility, and become a RESNET Qualified EnergySmart Contractor. 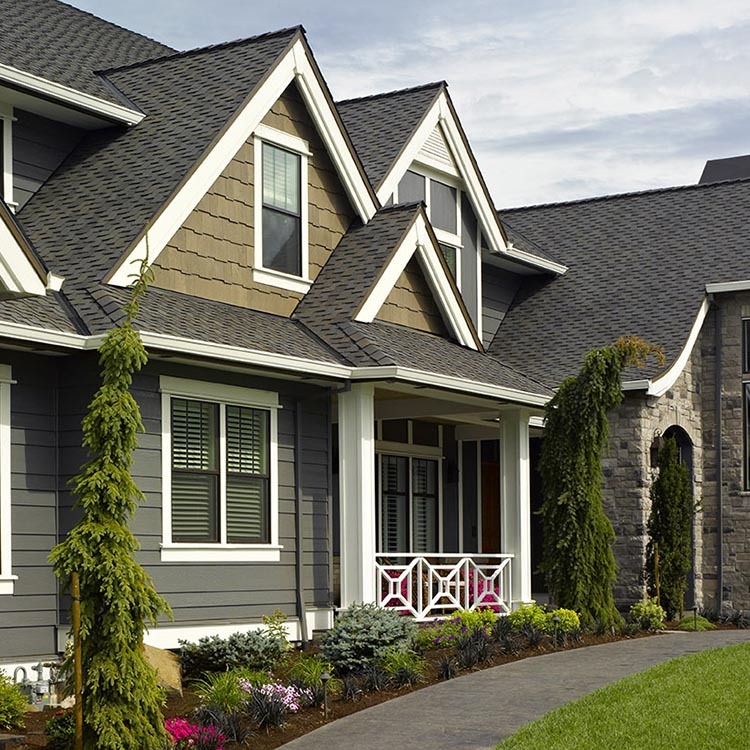 This certification gives you an edge on the competition by adding home energy improvements to your menu of services, the ability to network with other EnergySmart contractors, and generate more project leads! 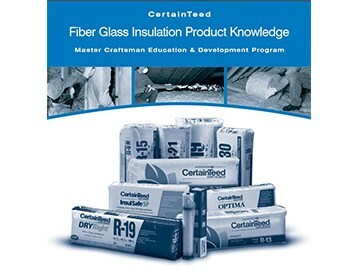 CertainTeed Insulation's Product and Installation Courses use product-specific instructional manuals and testing programs, and are a great way to enhance skills. 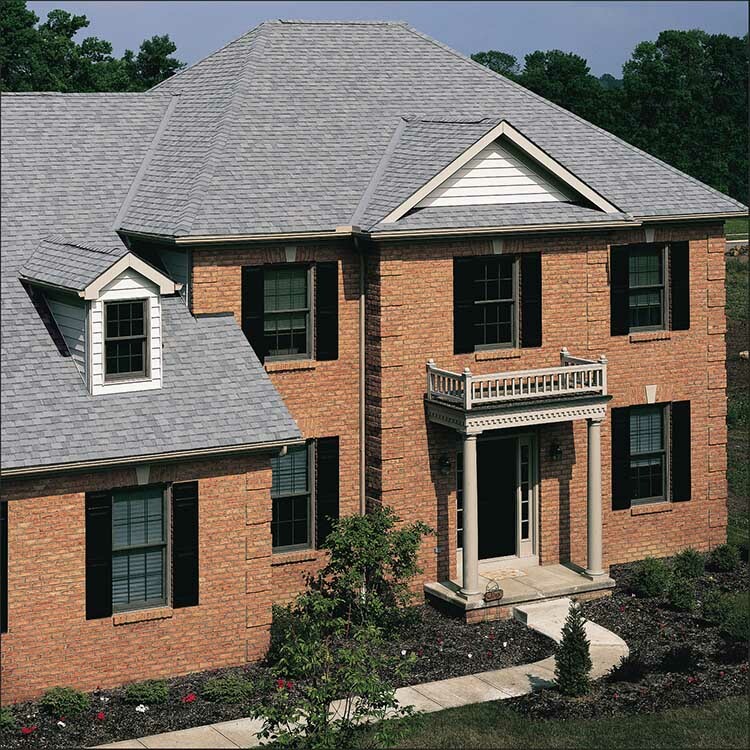 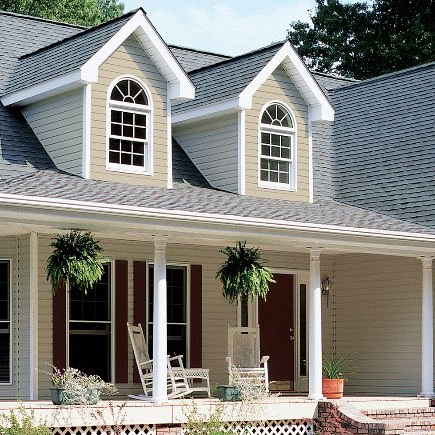 Online Building Solutions Continuing Education courses are specifically designed for Architects. 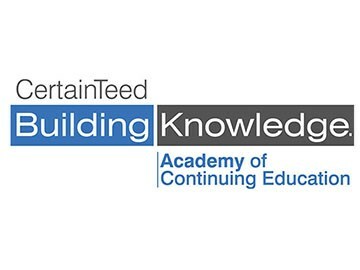 Our AIA/CES Approved Courses allow you to meet your continuing education requirements.